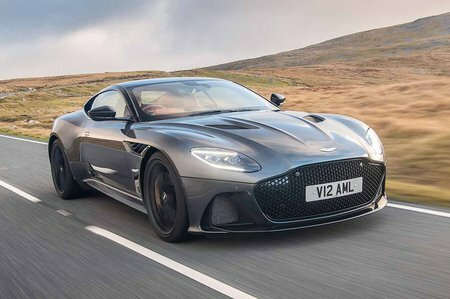 Aston Martin DBS Superleggera Boot Space, Size, Seats | What Car? Front space in the DBS is fine, with plenty of head and leg room for a couple of tall adults. However, while there are rear seats, even teenagers won’t fancy sitting in them for long. 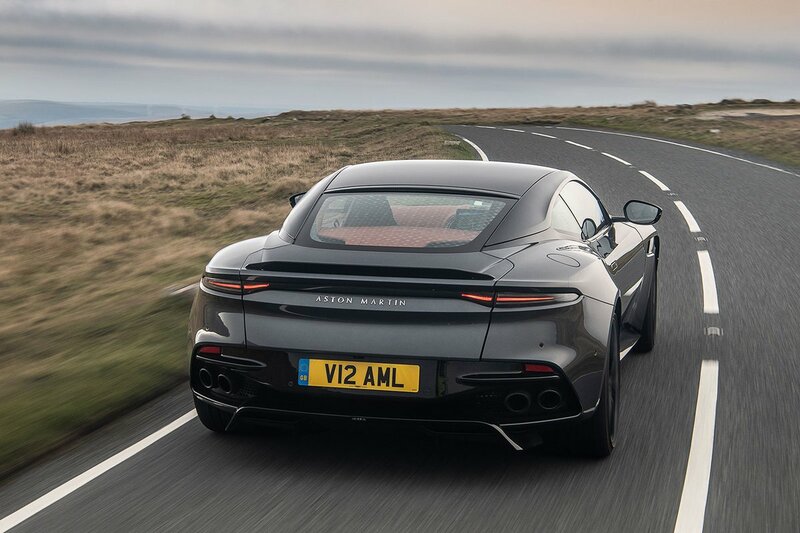 Those seats will have other uses, though, bearing in mind that the DBS’s boot is rather small. It might fit a small set of golf clubs with the longest clubs removed, but you’re better off slinging them across the rear seats instead. Otherwise, the boot will accommodate a small suitcase or a couple of softer weekend bags, but this isn't a GT with luggage capacity aplenty.